To Visit the STEM website Click Here. 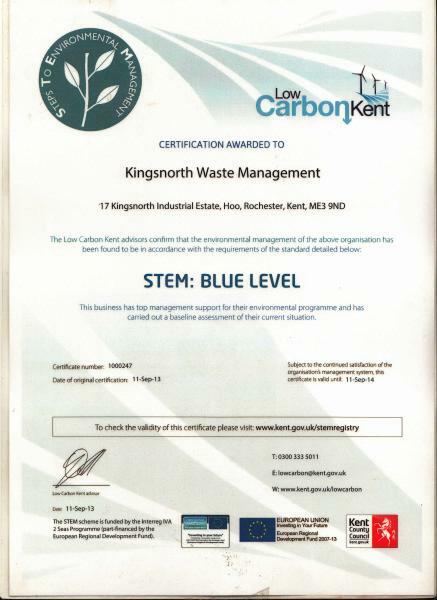 Steps to Environmental Management (STEM) has THREE LEVELS: Blue, Silver and Gold. These levels correspond to the three phases of the National Standard BS 8555. STEM is a step-by-step guide to putting an environmental system in place within your business. 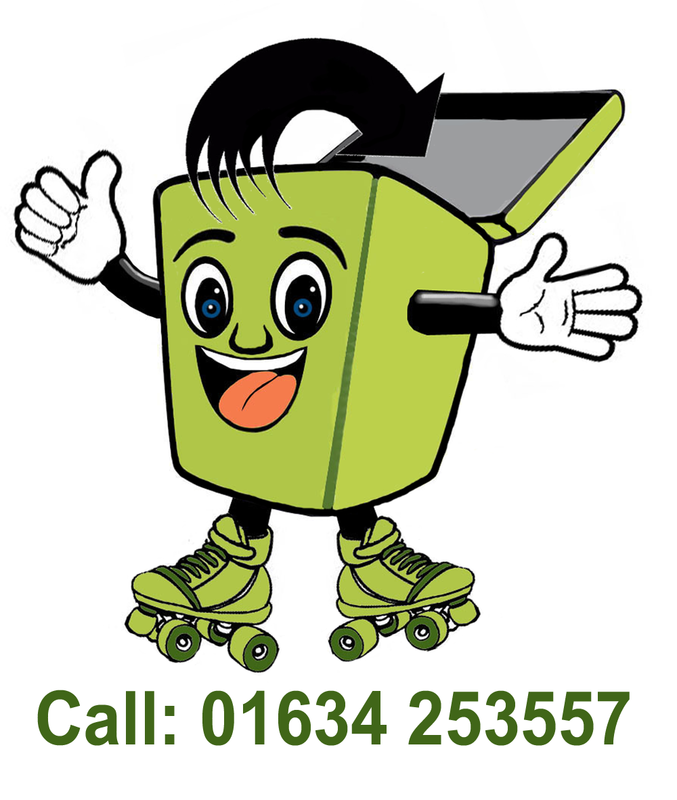 It is a free scheme for all small and medium businesses in Kent & Medway. 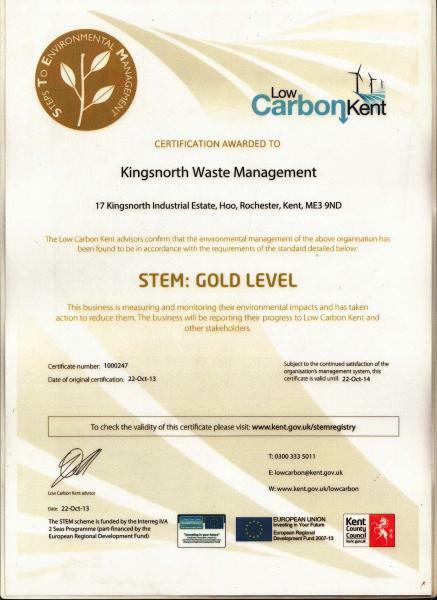 A business that is measuring and monitoring its environmental impacts and has taken action to reduce them. 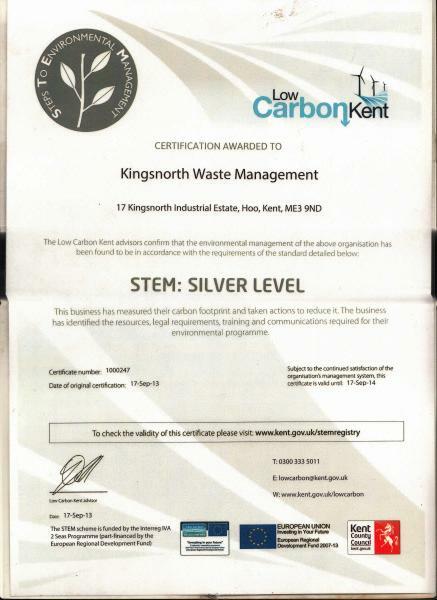 The business has reported its progress to Low Carbon Kent (click here) and other stakeholders.